Dillion is using Smore newsletters to spread the word online. The last district game for the Anderson-Shiro Football 2013-2014 season. 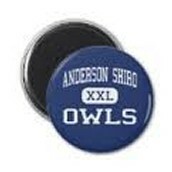 The Anderson-Shiro Owls have made it to the 2A playoffs for the first time ever. 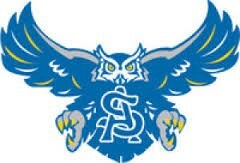 This Is the Owls 2nd year with a Varsity Football team, which is a historic debut for the Owls. Come out and support the Owls! The Owls had a "rough" start last year but have come back and taken other teams by storm. 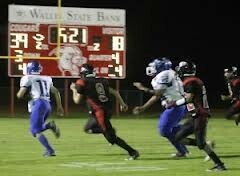 They are in their first ever playoff game against Crawford High School, and are looking to advance. The Fighting Owls Gaining Yards! Anderson-shiro Owls running in a touchdown. 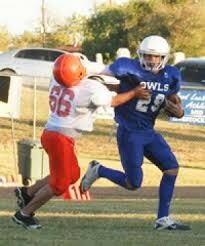 Owl number 29 runs the ball.